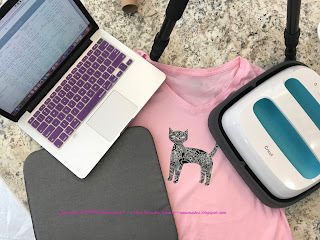 Of course, I chose a cat image and a pink colored t-shirt to do a project for Cricut®! Next Choosing which of the Cricut Patterned Iron On™ I preferred was a bit hard! They are all so beautiful! I chose a pattern that was black like my cat and has a flowery design (because I love flowers). 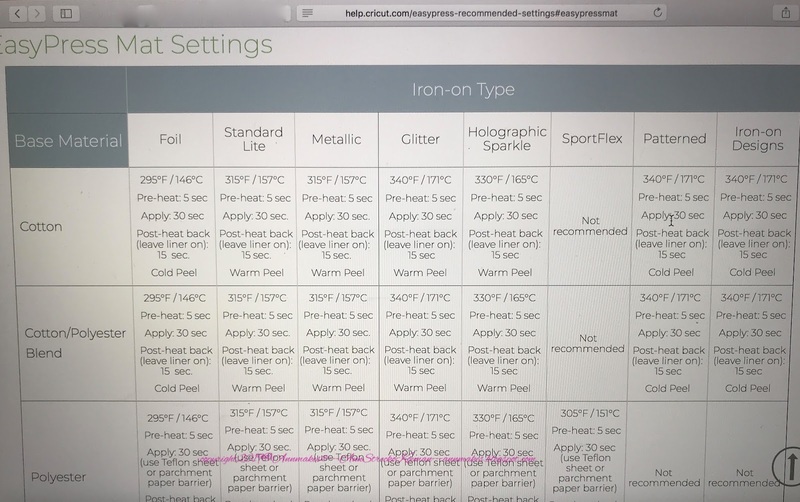 I had fun and found the learning process so easy. Let me explain it to you. I started with a basic cotton t-shirt and the idea that I wanted a cute kitty! 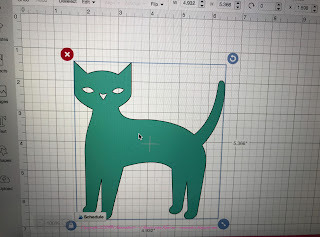 To find an image I liked, and that was easy to cut I went to my computer and went to Cricut Design Space™. I chose: Cat #M459FD The First Few Years. 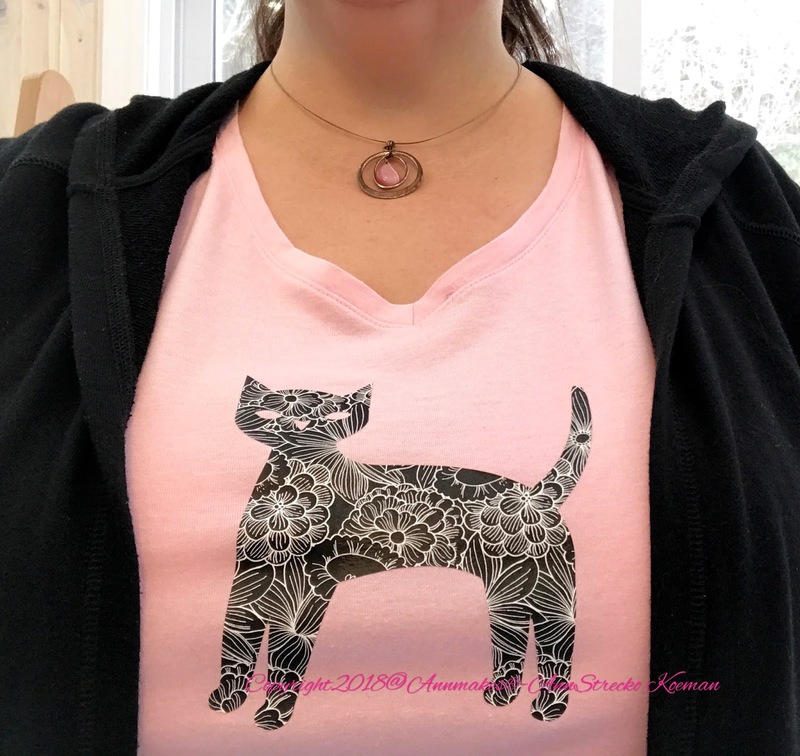 I just wanted to use the top layer of the image, as I wanted the color of the t-shirt to become the cat's eyes and nose. I also resized the image to make it slightly larger. I saved my New Project. 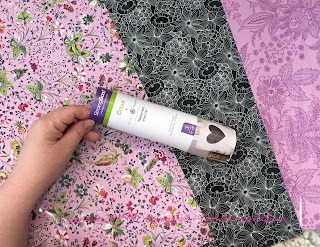 I chose to use the Black with the White printed sheet that comes in the Anna Griffin "Charlotte Sampler" in the Cricut Patterned Iron On™. I cut a piece of the Patterned Iron On™ a bit larger than the portion I would need. 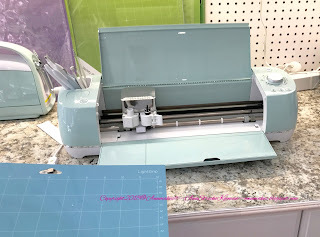 Using the Blue Cricut® 12 x 12 LightGrip Adhesive Cutting Mat I placed the cut piece of Patterned Iron On™, shiny side down. 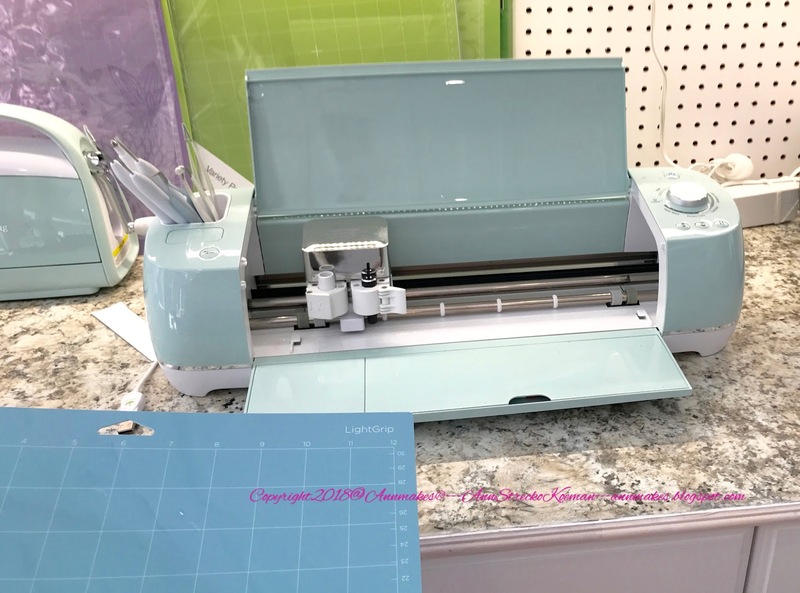 The Cricut® 12 x 12 LightGrip Adhesive Cutting Mats are made to secure lightweight to medium-weight materials with soft-release adhesive for easier removal. 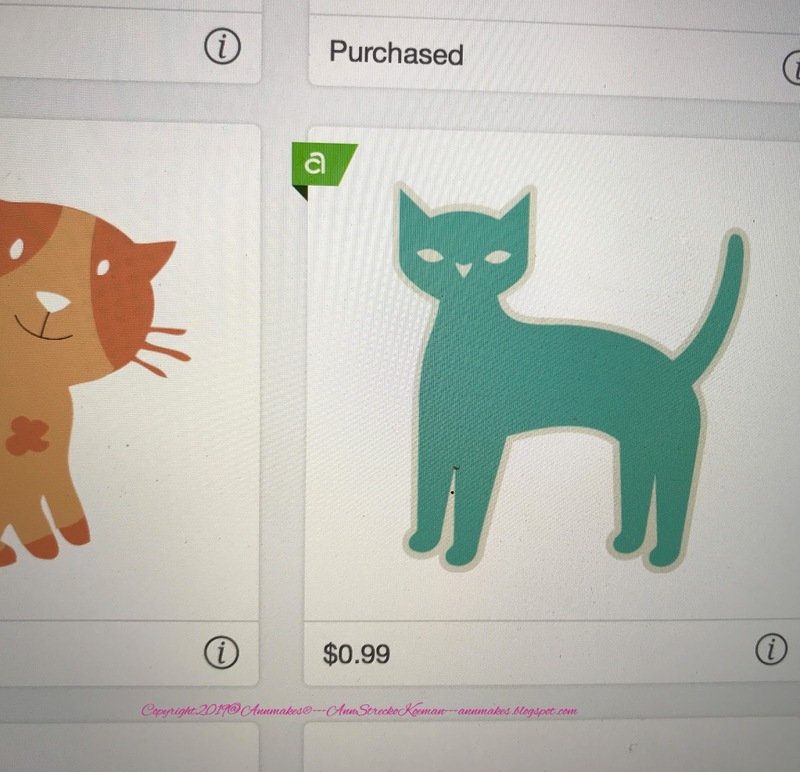 I turned on my Cricut Explore Air™2. 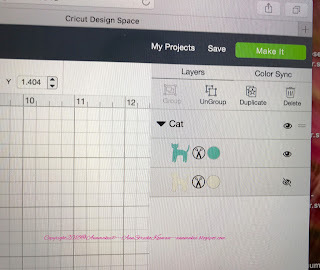 I chose my Saved projects from Cricut Design Space™ and Selected My Project: the Cat Iron On. From there I followed the instructions on the screen of my computer. Easy Peasy! I had prepared the mat with the material. I loaded the mat. I Pressed the go button. 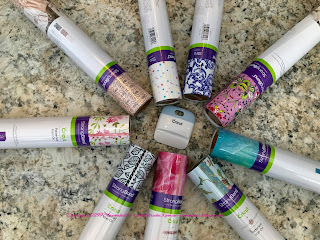 The Cricut Explore Air™2 did the rest. 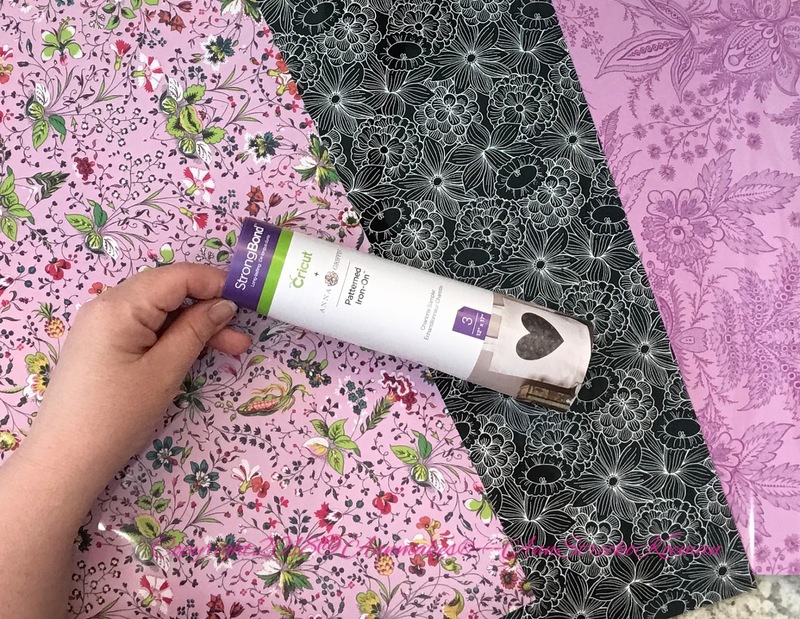 After I unloaded the mat with the cut image, I found it so easy to peel away the extra Patterned Iron On™, leaving the shiny liner and the cut cat. 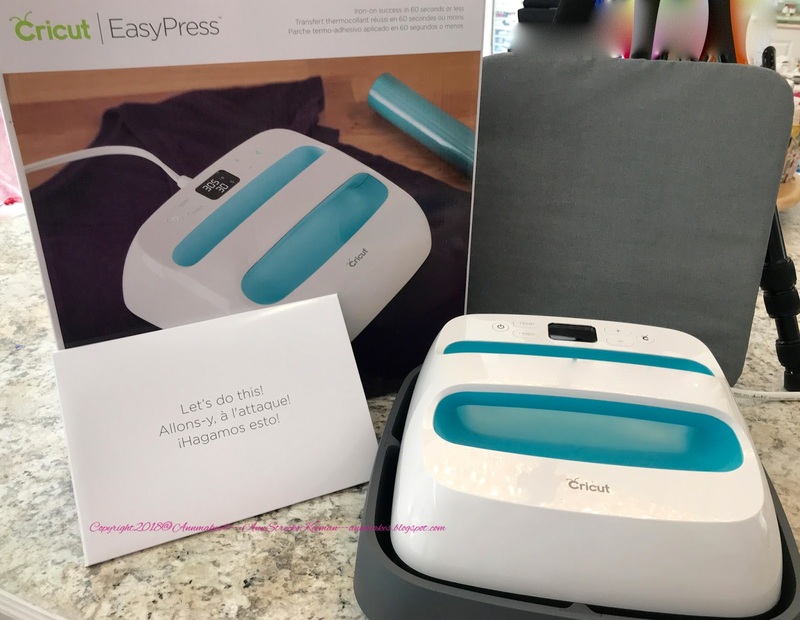 Next, I plugged in the Cricut EasyPress™. 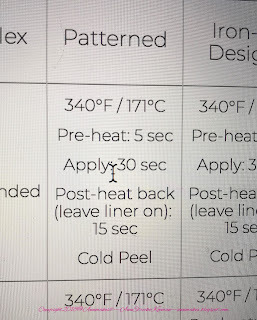 By looking at the chart for using the Cricut EasyPress™and the Cricut EasyPress™ Mat Settings, I saw I had to set the temperature to 340 Fahrenheit and Pre-heat for 5 seconds. 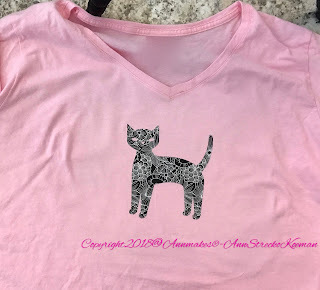 I lay the cut shaped Patterned Iron On™ shiny side up onto the t-shirt. When the Cricut EasyPress™ was ready, I applied it to the cut image for 30 seconds. I then turned the project over and used the Cricut EasyPress™ for 15 seconds. 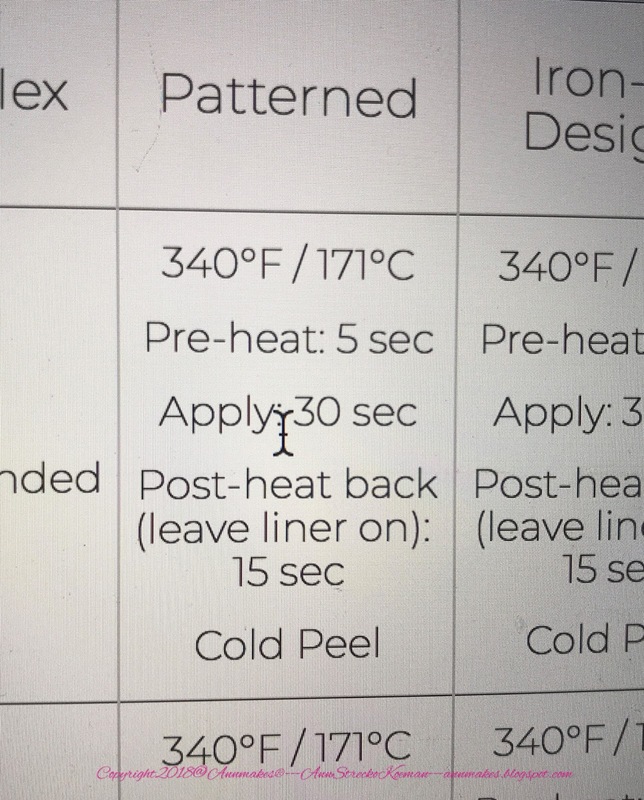 Patterned Iron On™ requires a Cold Peel for optimal results. I waited for the t-shirt to cool down completely, and then I removed the shiny layer. 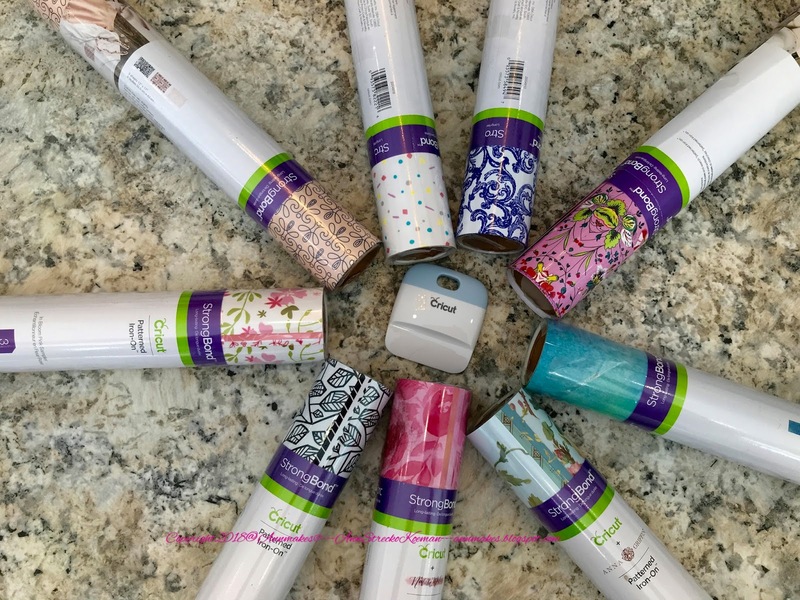 The New Patterned Iron On™ is a revolutionary product for all crafters. There are nine sampler products available, now. 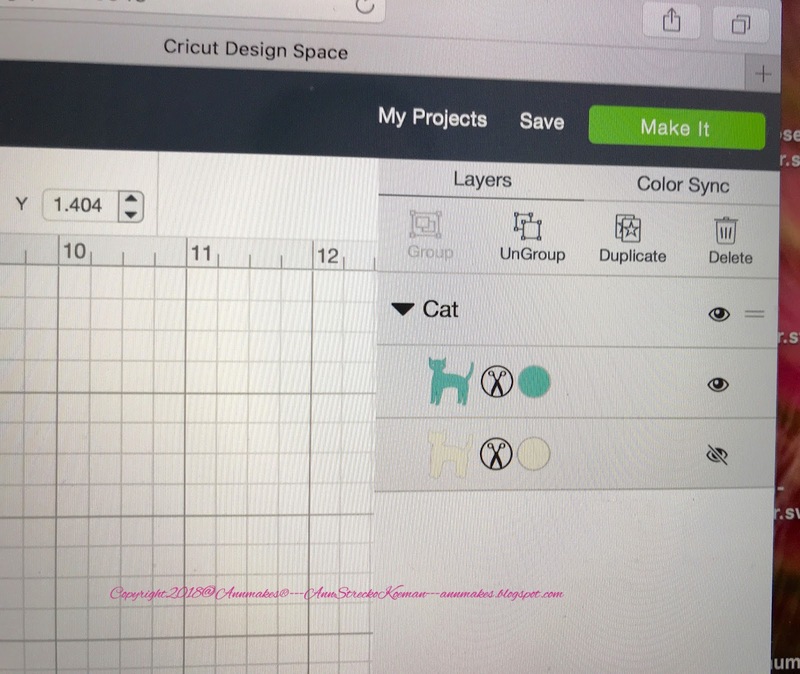 Go to Cricut.com to see which one is your favorite. Each pack comes with three sheets measuring 12" x 17". Use the New Patterned Iron On™ to create custom clothing for yourself, your kids, make a tote bag uniques, decorate your home, and so much more! You even have the freedom to mix and match to your heart's content!